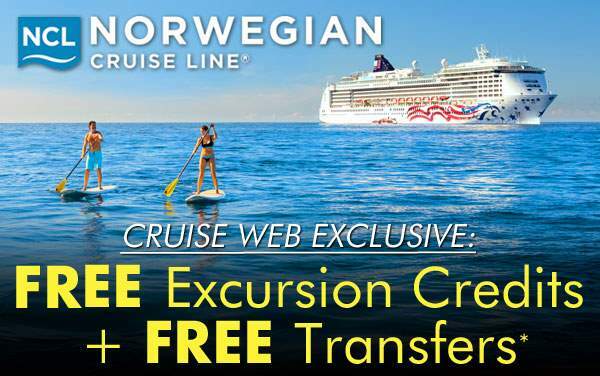 Norwegian Cruise Line offers the chance to explore the best of South America, all from the nearby comfort of your contemporary activity-filled cruise ship. 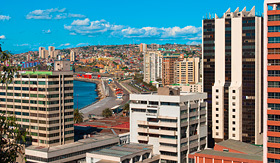 You’ll explore cities along both of South America’s coasts, including Lima, Valparaiso and Puerto Montt on the Pacific side, or Buenos Aires, Montevideo and more on the Atlantic Coast. Each city visited by a Norwegian Cruise Line South American cruise offers a different artistic, culinary and cultural experience – including folk shows, vineyards and more. 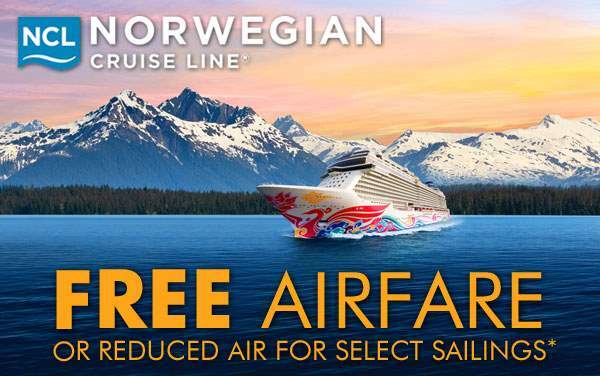 Enjoy a value-packed and memory-filled cruise to South America with Norwegian Cruise Line. 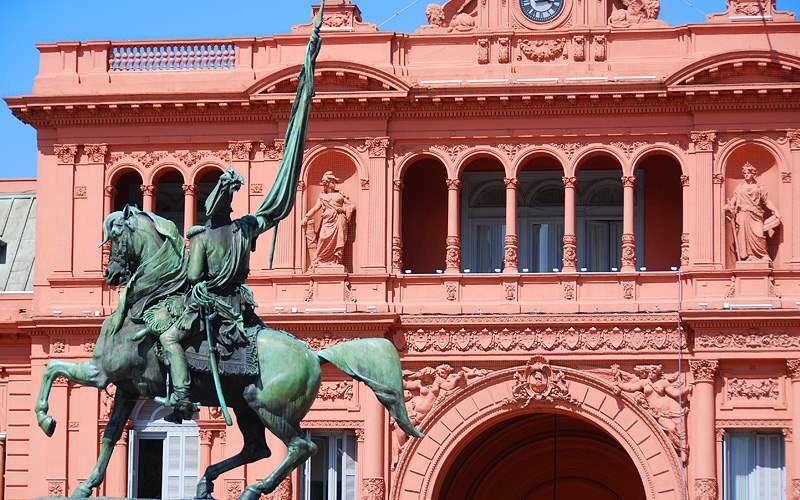 See why many refer to Buenos Aires as the “Paris of South America” while touring this beautiful historic city. 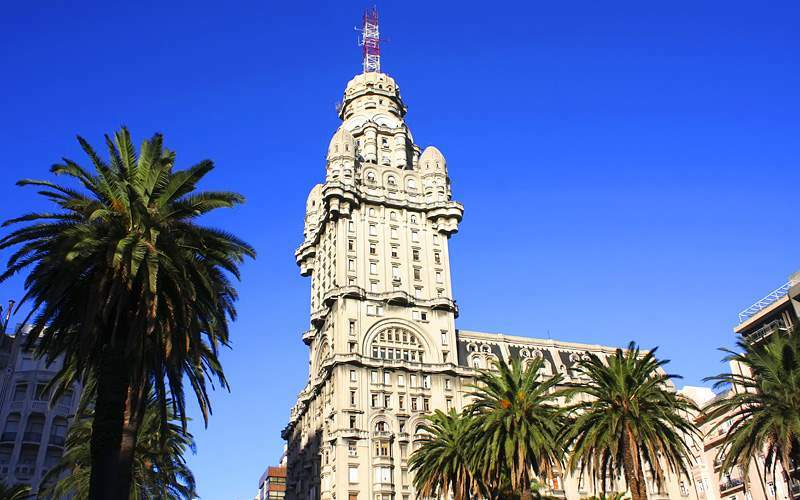 Highlights of this guided tour include the Buenos Aires Obelisk, the Metropolitan Cathedral, the Recoleta Quarter (which is full of amazing shopping and dining options) and the Recoleta Cemetery, final resting place of Evita Peron. 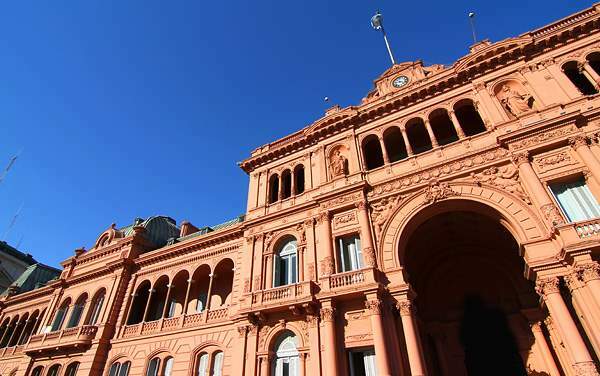 Enjoy a live performance of Argentina’s popular national dance, the tango. 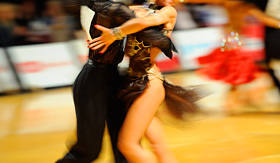 Dine on amazing Argentinean dishes while skilled partners perform this passionate dance for your pleasure. Throughout this excursion you’ll acquire a better understanding of the history of the tango, which was at one point forbidden because it was considered too sensual. 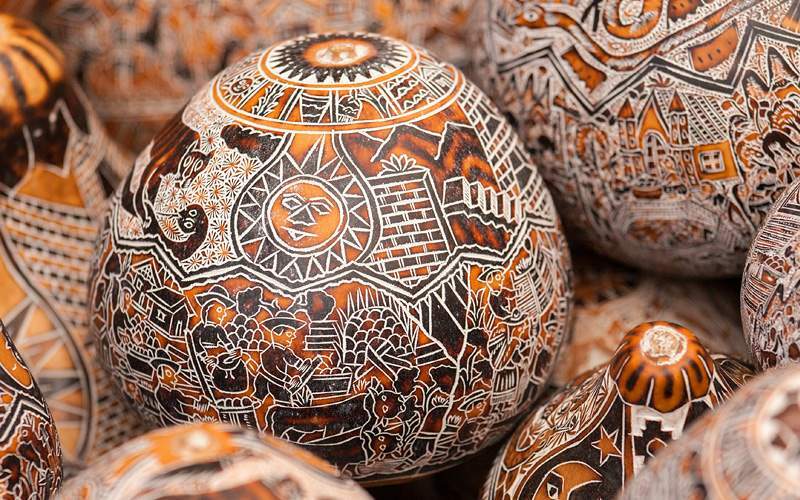 Visit Lima’s Larco Herrera Museum and marvel at what may be the world’s largest collection of pre-Incan ceramics. 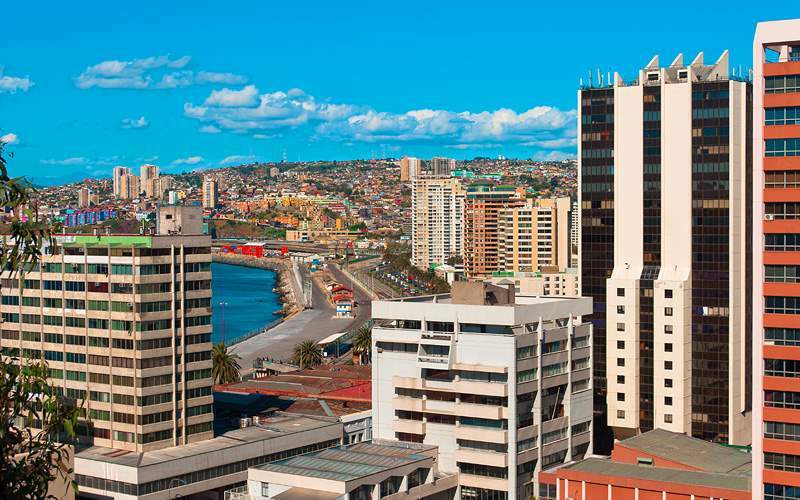 You can also head to the Main Square to see where Lima was initially founded, or to the San Francisco Church library for a remarkable collection of Peruvian artwork. 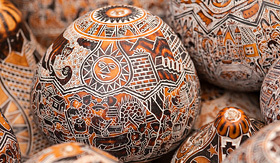 Or, see where many of Peru’s artists found their inspiration in Lima’s artsy Barranco neighborhood. 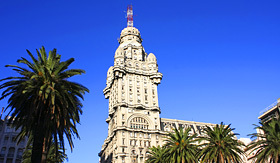 Explore the wine capital of Uruguay in Juanico, just a short distance from downtown Montevideo. You’ll learn how the wine is grown, harvested and blended to produce some of the world’s most celebrated vintages. Enjoy your wine while taking in the beautiful scenery throughout Montevideo and Juanico. 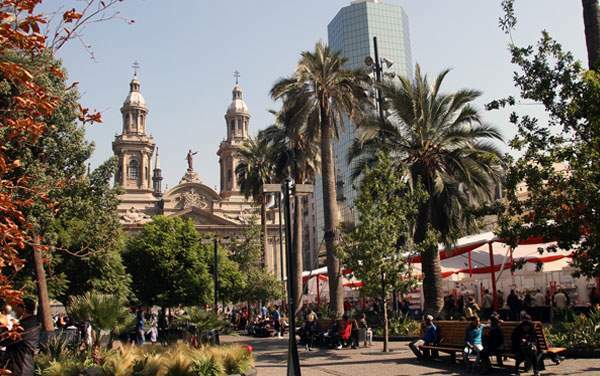 See the best of Santiago on a thorough excursion through this unbelievable city. You’ll have a chance to visit the Plaza de Armas, the National History Museum and San Cristobal Hill – the second highest point in the city and the location of a mesmerizing Statue of the Virgin Mary. You can also use your free time to wander Santiago’s streets and enjoy the local delicacies, like clams, mussels, sea bass and more. 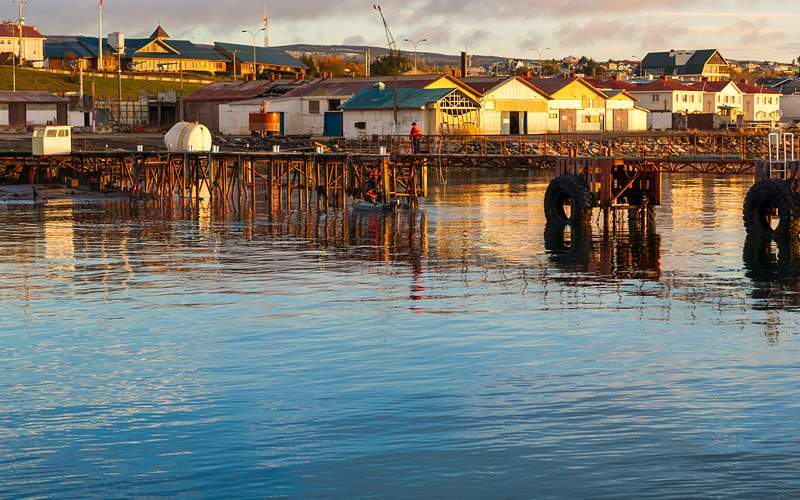 Head to Punta Arenas’ Maggiorino Borgatello Museum to learn about the biological and ethnic history of the region, then take your newfound knowledge with you on a trip to a local farm. 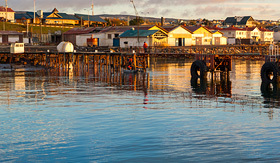 Enjoy the surround views of Punta Arenas’ striking landscape before witnessing a traditional Chilean folk dance and musical performance. 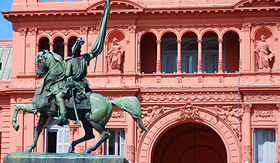 Browse our photo gallery of South America cruising photos from Norwegian Cruise Line. 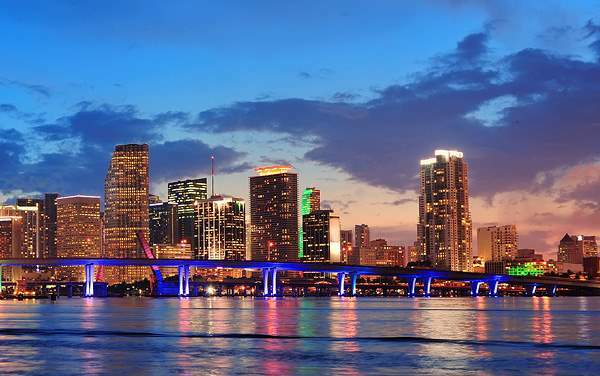 South America is a cruise destination unlike any other, and a cruise with Norwegian Cruise Line guarantees that your experience will be just as memorable and unique. 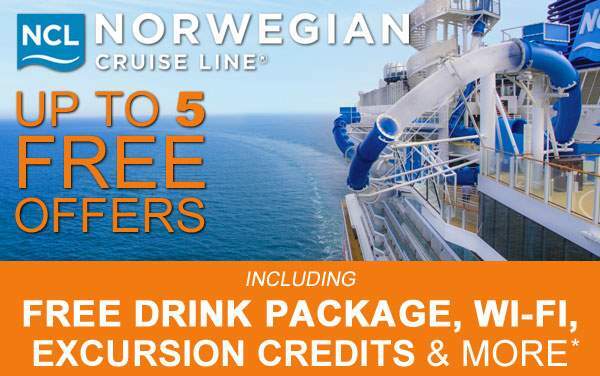 Remember, this is only a taste of the experiences waiting for you on a Norwegian Cruise Line South America cruise vacation.